With Black Friday just days away, I’m sure many of you are thinking “What do I get for the beer lover who has everything?” How about something to read while enjoying his or her holiday pint? Over the last few years there have been many great books published about everything in the craft brew culture from what to drink, where to drink, and what exactly are you drinking. There is a book out there for every level of beer enthusiast. 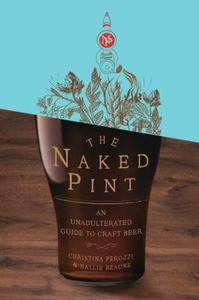 For the craft beer newbie there is The Naked Pint: An Unadulterated Guide to Craft Beer (2009). Written by the original “beer chicks”, Christina Perozzi and Hallie Beaune, The Naked Pint is a wonderfully comprehensive and humorous guide to the history of beer, various beer styles, flavors, characteristics, beer by regions, and even recipes to try your hand at making some home brew. This book is perfect for anyone just starting out in the craft brew scene or even the beer connoisseur who just wants to learn a bit more about the beer culture. Fantastic read! 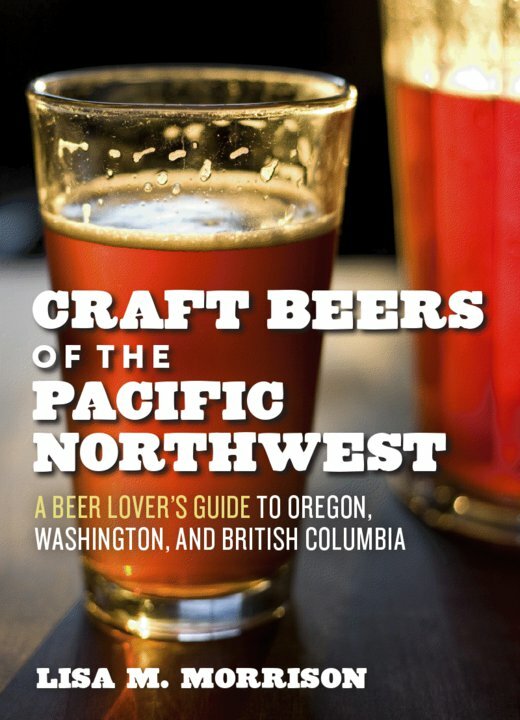 Craft Beers of the Pacific Northwest: A Beer Lover’s Guide to Oregon, Washington, and British Columbia (2011) is a great book for the beer lover who has never been to the Pacific Northwest but would like to make the trek. Lisa Morrison (AKA the Beer Goddess) put together a wonderful book for the beer traveler. She discusses the PNW micro-brew culture that exploded into the craft brew culture the region is known for today. Lisa lists the breweries that are worth a looksy and what to have once you get there. She shares stories of her visits and what special pub crawl or bottle shop to hit along the way. This book is a must have for your next road trip to the PNW! 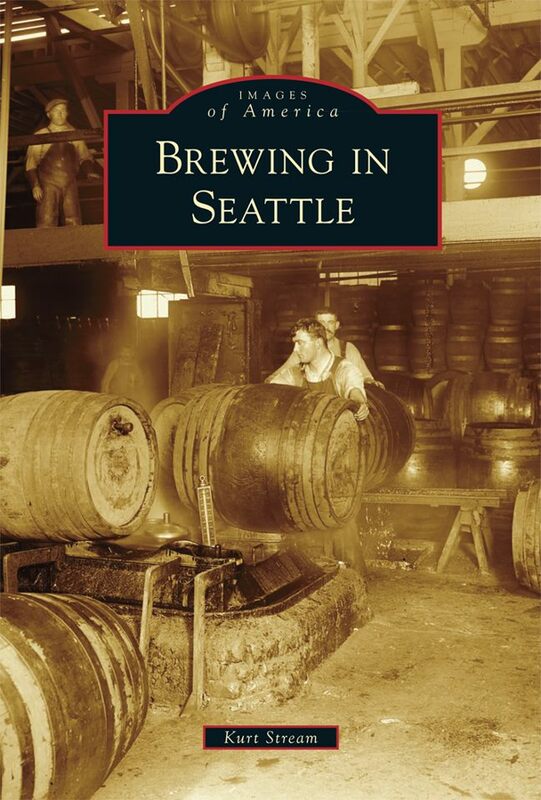 For the beer historian in your life Brewing in Seattle (2012) offers a glimpse into the history of Seattle breweries and where the Seattle beer culture is today. Beautiful, rare photos, vintage advertisements, and interviews from some of Seattle’s best-known brewers saturate this little paperback. From the earliest brewery established in 1864 through Prohibition and then on to the beer mecca Seattle is today, Brewing in Seattle is a must have for any beer historian near or far. 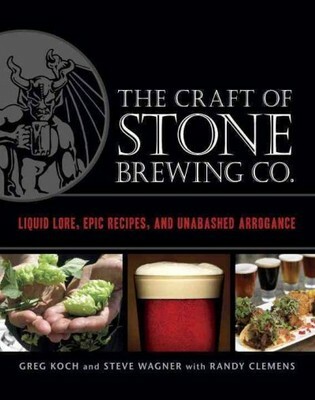 For the well learned beer enthusiast there is The Craft of Stone Brewing Co: Liquid Lore, Epic Recipes, and Unabashed Arrogance (2011). Stone Brewing Company shares the history of the company along with a behind-the-scenes look at what has made the company the fastest growing brewery in the USA. Homebrew and food recipes, beer & food pairings, and gorgeous photos are just some of the wonderful features in this hardcover. Does your home brewer want to make a business out of it? 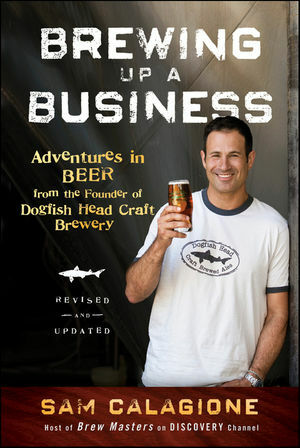 Well, Sam Calagione, founder of Dogfish Head, has written the book on it. Brewing Up a Business: Adventures in Beer from the Founder of Dogfish Head Craft Brewery (2011) tells Sam’s story about taking his home brewing kit and turning it into one of the country’s best craft breweries. He discusses his successes and failures, strategies in marketing, competing and keeping up with other companies, and what it takes to become a successful entrepreneur. This is a must have for anyone starting a new business. I own all 5 of these books and highly recommend them. There is more to beer than just drinking it. Knowledge truly is power and the gift of books will never go out of style. Feed your brain and always continue learning more about your hobby or craft.